* Written by Entertainment Weekly's Jeff Jensen! 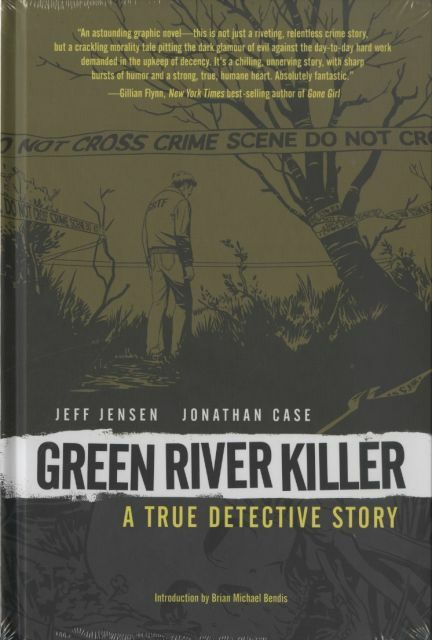 * The ultimate true-crime graphic novel! * 2012 Eisner Award winner for Best Reality-Based Work.